wear your pink on your sleeve. 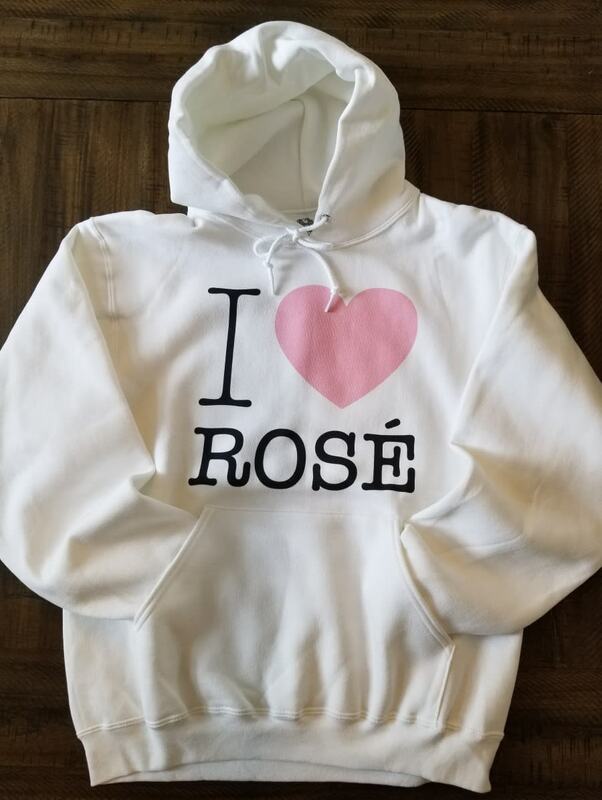 It's time to show the world your love of rosé. 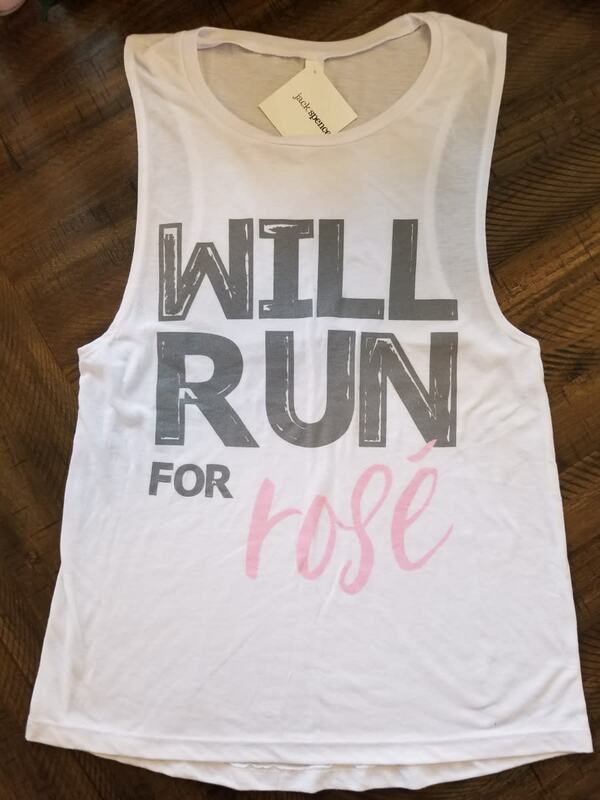 Head over to Jack Spence Apparel, where we have your wine wear needs covered! However you take your apparel - sleeveless, warm with a hood or v-neck with a side of sleeves - there is something for everyone. If you drink pink, you might as well look good doing it!